Shop online for 137 timberline model trains at discounts up to 22%. This is a 20 cu in Bag of Mid-Summer Green Coarse Ground Cover/Foliage by Timberline Scenery Suitable for Ages 14 & Older. This is the Mid-Summer Green (Coarse) Foliage Ground Cover 60 Cubic Inch Shaker Jug by Timberline Scenery. 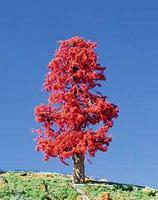 This is a 6 to 9 Indian Summer Deciduous Tree by Timberline Scenery Suitable for Ages 14 & Older. 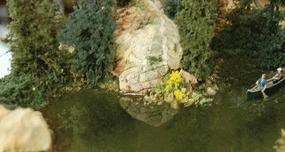 This is the Pond Scum (8oz Bottle) by Timberline Scenery Suitable for Ages 14 & Older. This is the Spring Meadow Green (Fine) Foliage Ground Cover 60 Cubic Inch Shaker Jug by Timberline Scenery. This is a 6 to 9 Deciduous Apple Tree by Timberline Scenery Suitable for Ages 14 & Older. These are Deadwood Brown Conifer Trees by Timberline Scenery. Suitable for Ages 14 & Older. 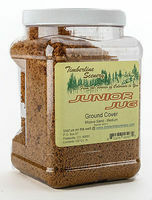 This is the Junior Jug of Mojave Sand (Medium) Ground Cover from Timberline Scenery. This is a 20 Cubic Inch Bag of Cherry Blossom Pink Medium Ground Cover/Foliage by Timberline Scenery Suitable for Ages 14 & Older. 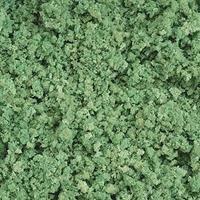 This is a 20 cu in Bag of Mojave Sand Fine Ground Cover/Foliage by Timberline Scenery Suitable for Ages 14 & Older. These are 3 to 5 Autumn Gold Deciduous Trees by Timberline Scenery Suitable for Ages 14 & Older. This is a 6 to 9 Harvest Dawn Deciduous Tree by Timberline Scenery Suitable for Ages 14 & Older. 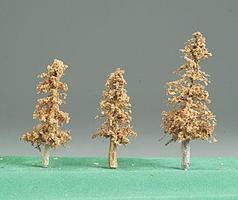 These are Deadwood Brown Conifer Trees by Timberline Scenery Suitable for Ages 14 & Older. These are Northwoods Green Conifer Pine Trees by Timberline Scenery Suitable for Ages 14 & Older. This is the Neutral Brush Lichen by Timberline Scenery Suitable for Ages 14 & Older. Covers about 85 Cubic Inches. This is a 20 Cubic Inch Bag of Cherry Blossom Pink Fine Ground Cover/Foliage by Timberline Scenery Suitable for Ages 14 & Older. This is a 20 Cubic Inch in Bag of Lost Canyon Sage Fine Ground Cover/Foliage by Timberline Scenery Suitable for Ages 14 & Older.